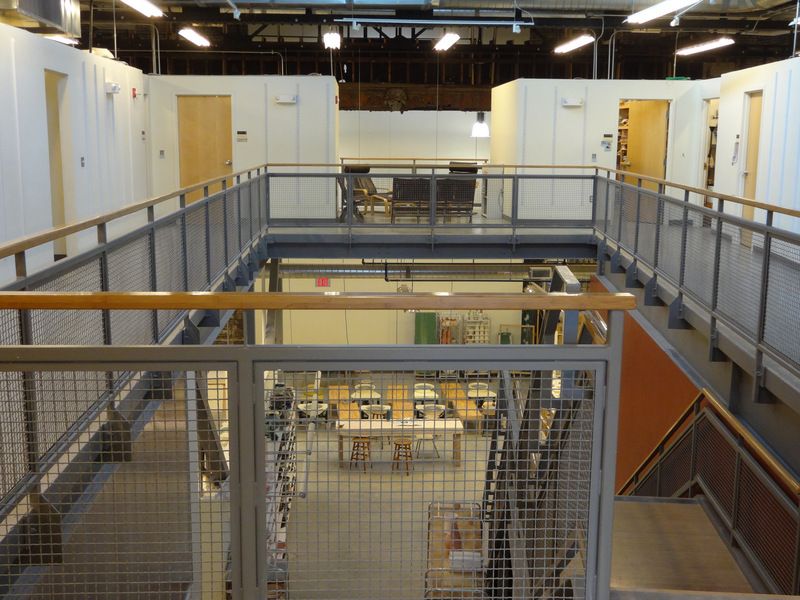 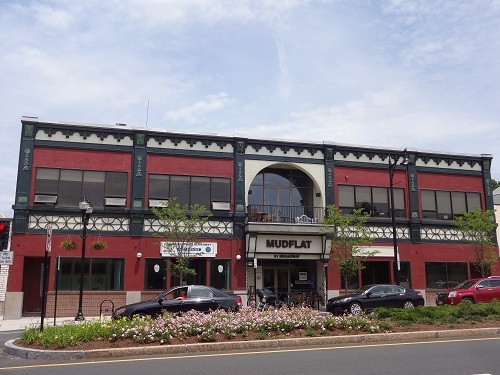 Our new building at 81 Broadway in Somerville opened in August 2011. 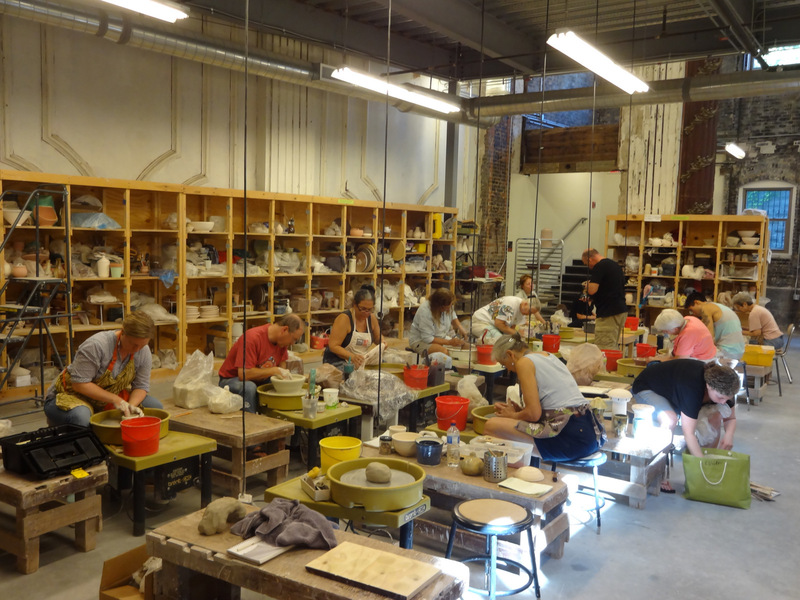 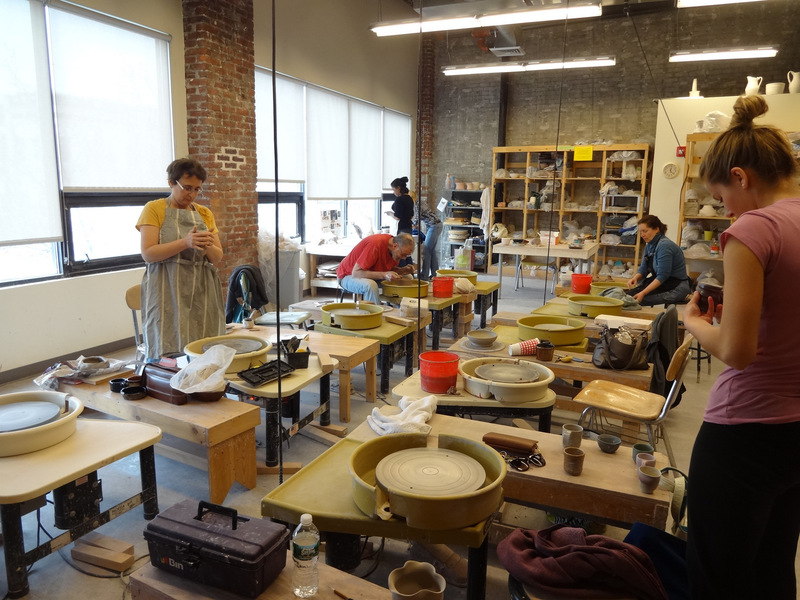 Mudflat’s $3.8 million renovation of the old Broadway Theatre into a premier clay school and studio is stunning, full of light, air, space and happy ceramic artists. 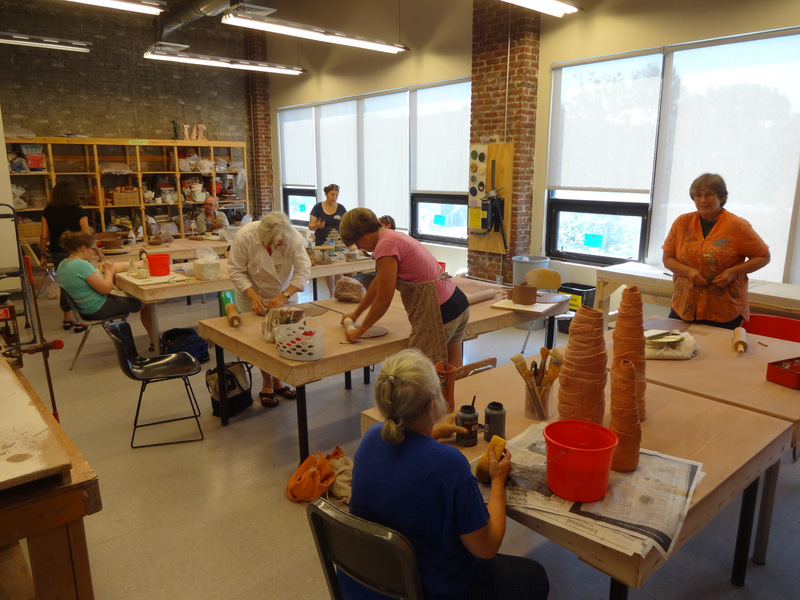 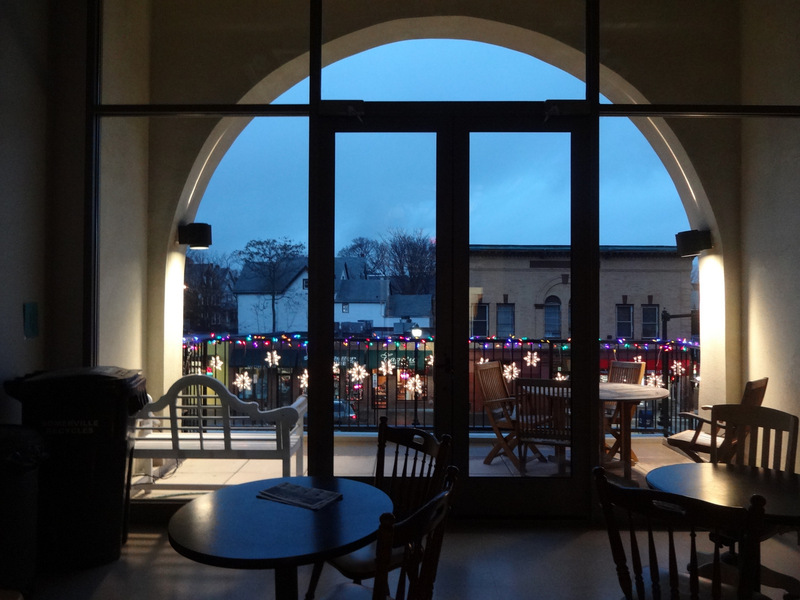 This new home for Mudflat is an exciting place, with larger classrooms, improved equipment, additional artist studios, and a new space for expanded programs and community events.